The State of Missouri’s Budget Reserve Fund has still not been tapped into in response to the disasters of 2011. 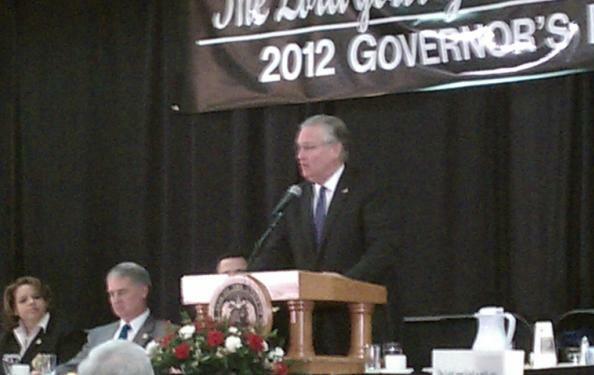 Governor Jay Nixon hopes it won’t have to be, if only in the short-term. 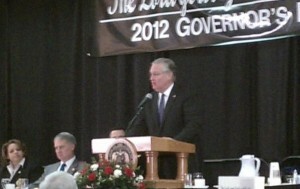 Governor Jay Nixon discussed the use of the Rainy Day Fund following the annual Governor's Prayer Breakfast. State statute requires that any amount taken out of the Rainy Day Fund be paid back to it within three years, with interest. Nixon says that means taking out money now could compound challenges of balancing the budget in future years.